The race for the Champions League spots continues, and the Saturday evening Topspiel between Leverkusen and Gladbach will be a crucial fixture in that race. Whereas for Leverkusen this will be a game in which they could jump to second place with a victory Gladbach could say goodbye to the Champions League race with a defeat. Borussia Mönchengladbach are currently in eighth place with just 35 points – seven points behind fourth-placed – Eintracht Frankfurt and with a defeat could kiss goodbye to any European aspirations in general. Gladbach, however, have struggled when it comes to playing teams in the top six and have recorded just two out of 24 possible points against teams in the European places. One of Gladbach’s most significant problems has been scoring goals. Forwards Raffael and Lars Stindl have struggled to score consistently for the Foals. National team forward Stindl, in fact, has now been without a goal for over 1200 minutes and has become the face of a toothless Gladbach side. The Foals hope that by adding striker Raúl Bobadilla – more below – the attacking line can finally get going against Leverkusen. 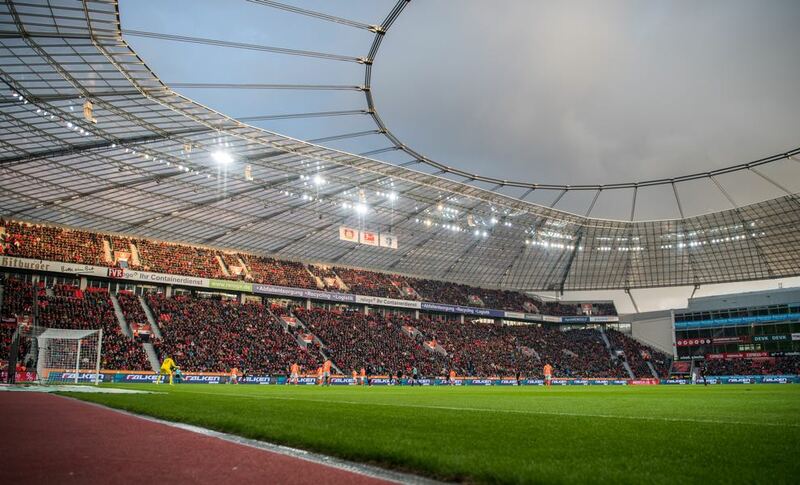 Leverkusen in the meantime want to make a major step towards European football on Saturday. The Werkself beat Gladbach 5-1 in the Hinrunde and have at times played some of the most attractive football in the league. The squad has been aggressive when it comes to pointing out that a return to the Champions League is the goal for the club. With 14 different goal scorers, Bayer are tough to decipher and are therefore going into the match as the favourite. Going by form and Gladbach’s lack of goalscoring prowess Leverkusen will make a big jump towards a Champions League spot on Saturday night. The 24-year-old Brazilian left-back Wendell has emerged as one of the leaders of this very young Bayer side. 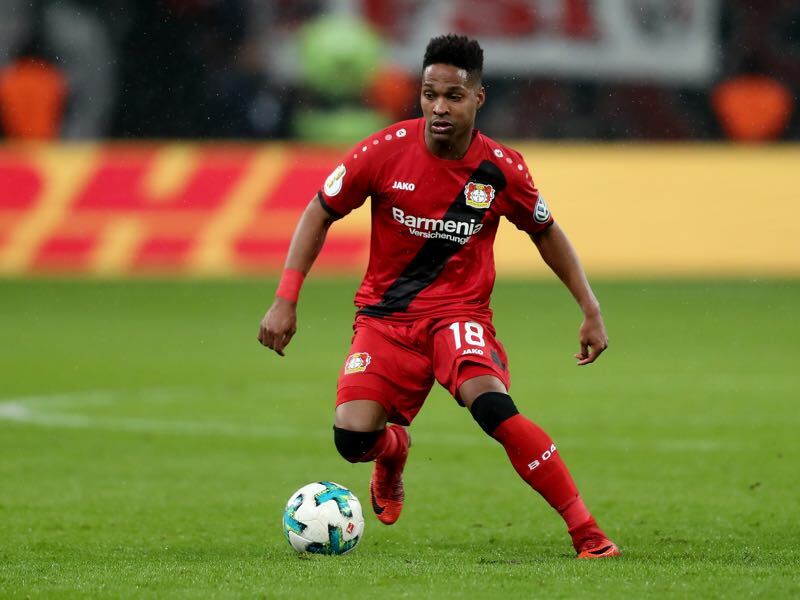 Dependent and technically gifted Wendell has been Bayer’s number one penalty taker this season and because of his leadership quality could even become a part of Brazil’s national team next summer. 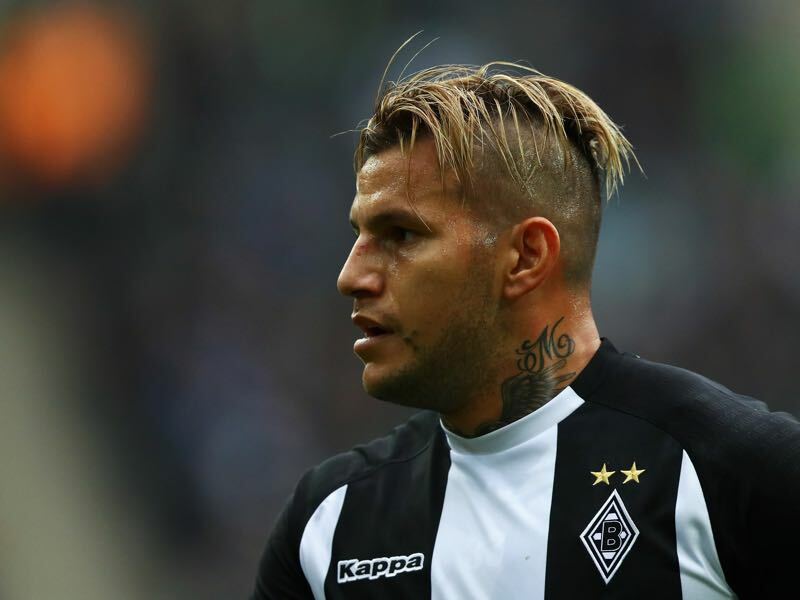 Raúl Bobadilla is Gladbach’s biggest hope up front. This says a lot about Gladbach’s ability to score as the physical strong Paraguayan forward has failed to score in the Bundesliga this season. On his second stint at the club, Bobadilla has struggled with fitness at times this season, however, and head coach Dieter Hecking hopes that a fit Bobadilla can be the solution to the Foals goalscoring woes. Gladbach are on the verge of losing their 400th away game – only three teams got to the mark faster than Gladbach. Fabian Johnson scored his last goal in the Bundesliga in Gladbach’s 1-5 defeat to Leverkusen in the Hinrunde. In that match, Leverkusen scored five unanswered goals in the second half.